I started this company (LLC) in 2016 in an effort to have personal interaction with the community and provide more flexibility for myself and fellow CINC inspectors. Fifteen percent of our profits go towards helping other small businesses in Raeford, NC and sponsoring youth sports programs. 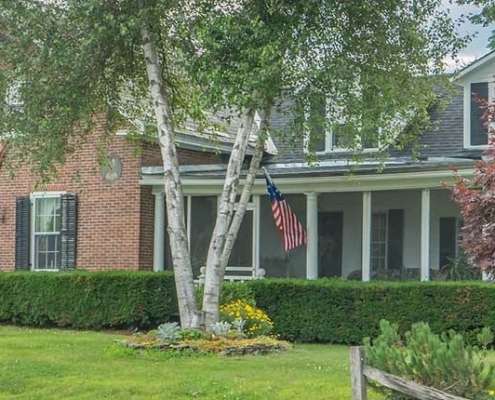 I personally wanted to grow a company that clients could trust and depend on in today’s market economy, with the understanding that business is not just about finance, but more importantly, its about building strong, dependable relationships, and offering services of value that make peoples lives easier and reduce the stress of buying a home concerning its condition. Over the years as a consumer, I have seen many businesses focus on how much money they can make, with profits being the only focus. I have experienced contractors, and other service companies not show up on time, have bad communication skills, no accountability, and a lack of knowledge or professionalism. 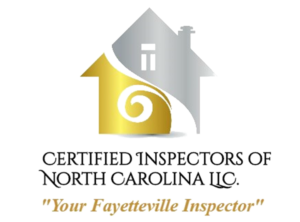 As an inspection company, I wanted to be the exception to the level of service that consumers have been receiving and provide value, as well as be there for our client at any time after the inspection.